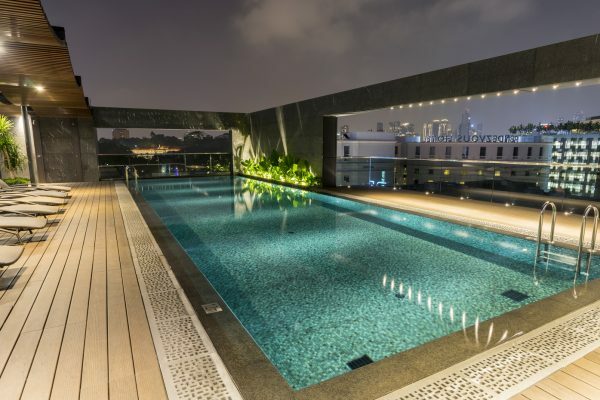 Our stylish Singapore rooftop pool is the perfect place to cool off after a busy day in the heat of the city. You can stretch out on a luxurious lounger as you sip a chilled drink before swimming a few laps in the 14-metre pool. To truly indulge yourself, why not enjoy a relaxing soak in the spa tub? 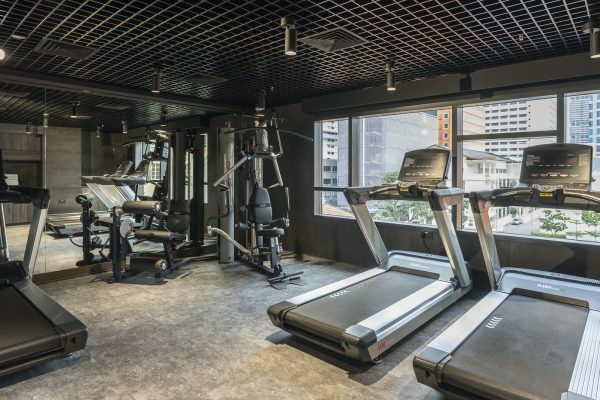 Our fully equipped, state-of-the-art gym is open 24 hours a day, so you can work out whenever is most convenient. Start your day with an invigorating morning session, or re-energise after a long day of meetings. When your workout’s done, you can reward yourself with a dip in the rooftop spa tub. For a post-gym boost, Local restaurant’s deli counter offers healthy snacks to go.